Lock in a great price for Canal House Inn – rated 9.6 by recent guests! The studio room was very nice and comfortable wih canal view. The host Christian put every information in details, from nice restaurant, canal tour, bike rent taxi and everything on the table. This is very helpful and he also gave mobile phone number in case we need everything during our stay, just text him and he will help everything. There was a small supermarket for daily needs, just 2 minutes walk and also few restaurants nearby. 5 minutes walk to bus stop and 8 minutes walk to tram stop. We picked the location because we thought it would be close to where friends were staying but it was not. BUT, the spot was great because there were places to eat nearby, the bus stop was half a block away and the view was excellent. The room was a bit smaller than I expected from pictures but adequate. 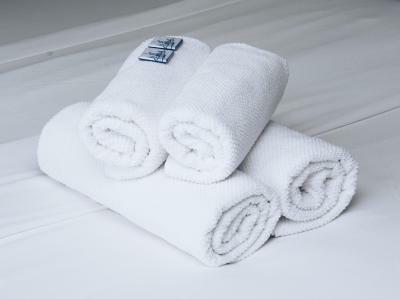 Very comfortable and very clean. Chris was extremely helpful. Great location, fantastic breakfast and pizza just across the road. Easy access to the city, if you are willing to walk 10 minutes. Comfortable room with everything we needed for a short stay in Amsterdam. Clean and updated room that overlooked the canal. 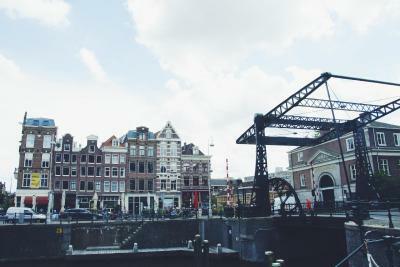 Quiet neighborhood just outside of the busy downtown, but easily walkable to all the main areas in Amsterdam. About a 20minute walk from the train station. Host was extremely helpful with local suggestions of things to do. Coffee maker in the room. The location couldn’t have been better, we didn’t want to stay in the tourist mess down town. This place was so close to the botanical gardens, zoo and so many great restaurants! The owner was so helpful and accommodating! Great location! Christian was awesome and very available to answer any questions we had or provide recommendations. Everything! This place is clean, sunny with big typical Dutch windows, and convenient no matter where you want to go. 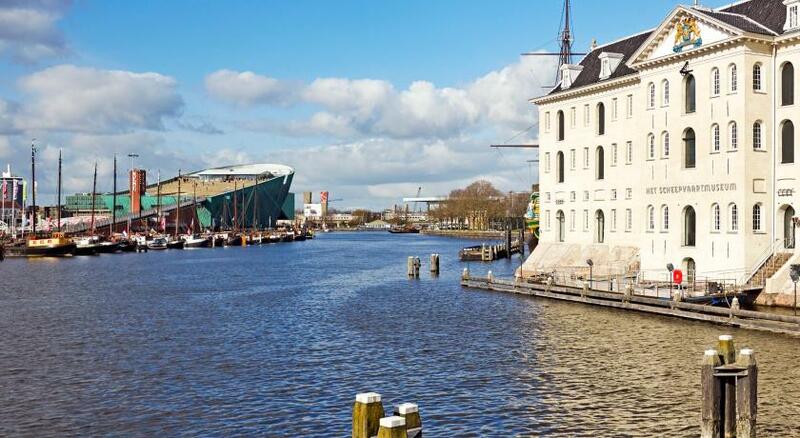 It is close to one of my favorite Dutch museums - the maritime history museum (go check it out if you like history), and close to one of my favorite brunch place baker & roaster! Christian is so nice and he provided chocolates (everyday with new ones), refreshments, fresh tulips and a bottle of wine to welcome my arrival! During my last day of stay, I wanted to donate one of my old clothes and Christian offered to help carry it over to the recycle bin. When my flight got cancelled due to snowstorm in my destination, Christian offered to accommodate me in his office even though all his guest rooms are full. This makes my experience in Amsterdam so much more enjoyable! 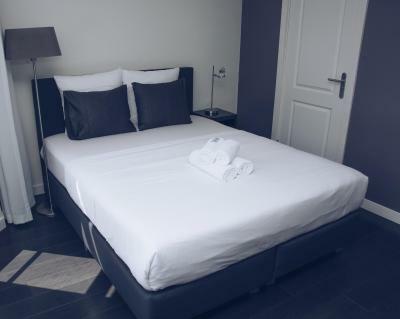 Don't hesitate and book your room today! Chris is the best host someone can have when arrives in Amsterdam! Basic but had everything you needed for a short stay. We walked from central station to the property which took us 15 minutes. Same length of time to all the main areas shops etc. Christian was so helpful when he greeted us. Bed was so comfortable and felt really homely. He advised us to download the Uber app for taxis instead of getting them off the street and this was a god sent! Walking distance to ship piers and main railway station is a big plus. 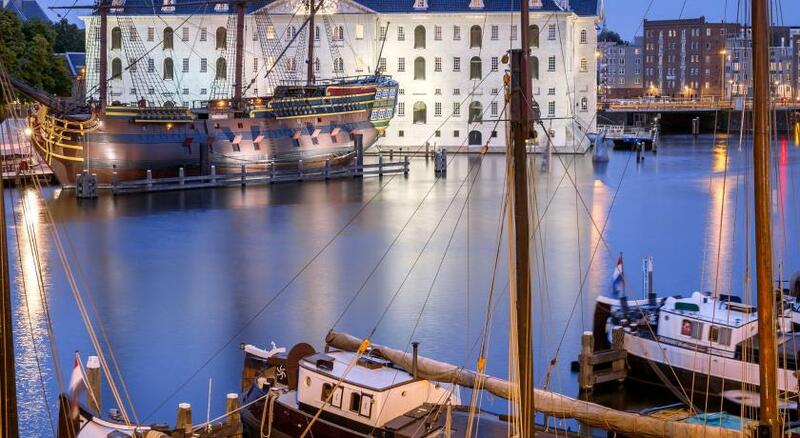 Also short walk to old town and several museums. We walked everywhere. Nice view of a working and busy canal. Bakeries across the way. Christian, our host, was very helpful and personable. Several restaurants are within minutes walking distance. Please note that the property no longer offers breakfast. 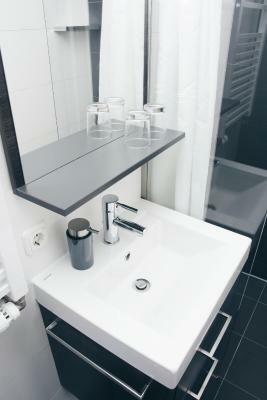 The rooms each have a private bathroom. 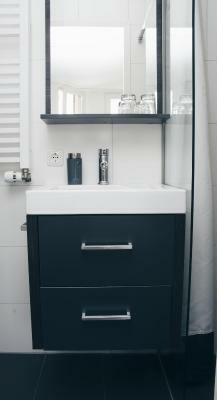 They are also equipped with a Nespresso machine, flat-screen TV and a refrigerator. Amsterdam Central Station is 0.9 mi away. 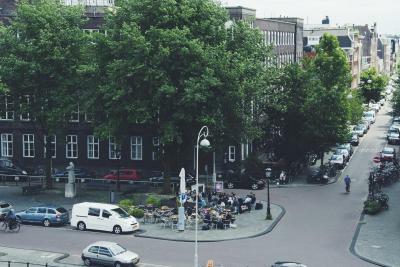 Rembrandt square is a 15-minute walk and Waterlooplein is just 2,450 feet away. 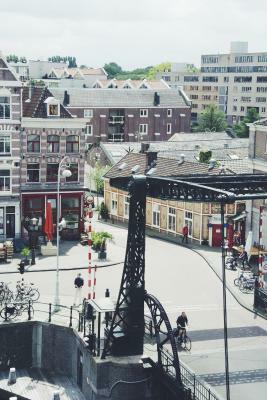 Schiphol Airport is 20 minutes away by train from the Central Station. When would you like to stay at Canal House Inn? 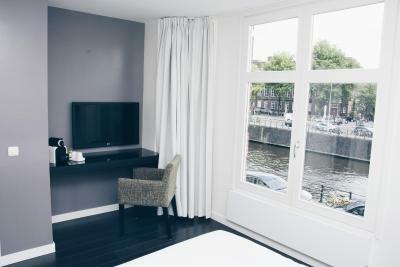 Compact room with a flat-screen TV, free Wi-Fi, canal views and modern furnishings. Public parking is available at a location nearby (reservation is not possible) and costs EUR 4 per hour. 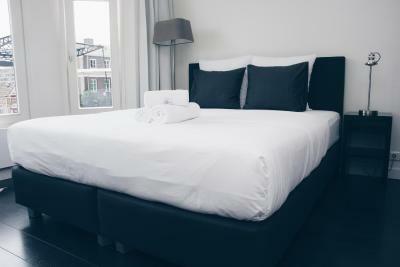 The guesthouse CanaHouse-Inn, located in the city center of Amsterdam offers great accommodation. 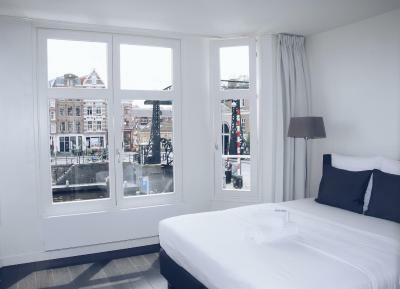 The stylish canal house is beautifully renovated and situated on the Schippers-canal, within walking distance to Amsterdam Central Station. 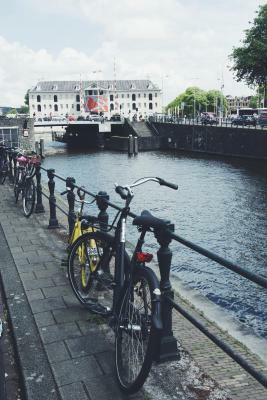 The guesthouse is just minutes away from cultural attractions such as the Waterlooplein, Amsterdam's very popular daily flea market, the Jewish Historical Museum and the city's pulsating dining, shopping, and entertainment areas. The Inn located in a monumental building on a peaceful street with little traffic. The modern rooms have private bathrooms, flat screen TV, a fridge, Nespresso machine, free Wi-Fi and a panoramic view over the canal. 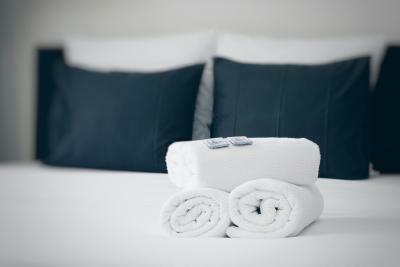 House Rules Canal House Inn takes special requests – add in the next step! Please note that the property no longer offers breakfast. 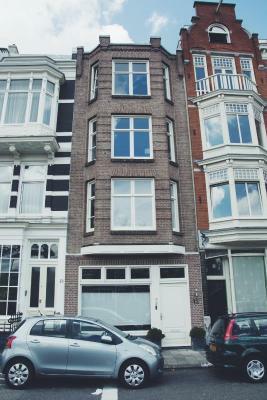 Please note that the stairs at this accommodations are steep (as is characteristic for properties in Amsterdam). Therefore it may not be suitable for guests with limited mobility. We really enjoyed our 1 night stay. The room as airy, clean and functional, the view was great and Christian was super kind and gave us great tips on where to go. The breakfast place close by that he recommended was superb. Would definitely stay here again. The room is rather small, wich is not unexpected for a metropolis like Amsterdam. Big enough for two guests in any way. The view is nice, but do not expect to wake up with chirping birds - it is central! 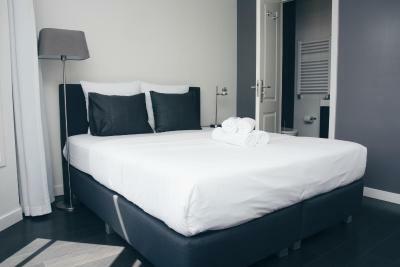 The room is very modern, nice colors, high quality furniture, exclusive bed linen and a nice bathroom. 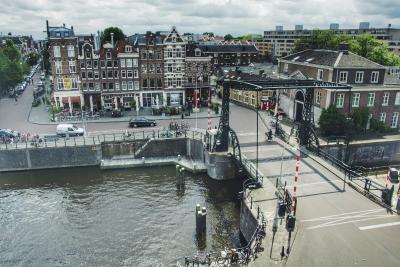 The view on the drawbridge is fantastic. The location is almost perfect. 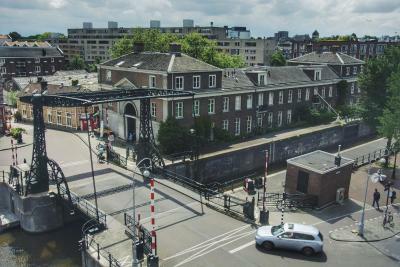 Parking ("Parking Centrum Oosterdok") is a ten minutes walk away (€ 20 per day, which is cheap for Amsterdam). Bike rentals (recommended) around the corner. 15 minutes walk/5 minutes bike trip to the city centre. Highly recommended is the "Bakers & Roasters" opposite the street. Christian, the host, is a very kind and nice person, Upfront communication has been very friendly and helpful. Meeting him in person was also very useful - he really knows Amsterdam and is happy to support in any possible way. Not a problem for myself but steep and narrow stairs could be challenging for anyone carrying a lot of luggage (however, this was advised in advance so you knew what to expect). Christian was amazing - super friendly, helpful and full of good recommendations. He even told me that I could do a late check out which turned out to be awesome! The room itself was very nice: modern with a great canal view, clean, full of complimentary stuff (snacks, wine, coffee). 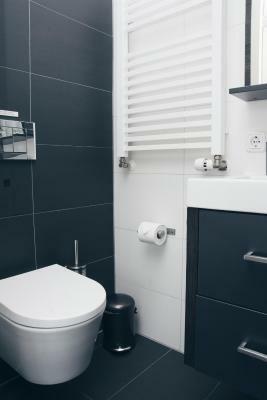 Located in a quiet neighbourhood, just a 10 minute walk to the city centre and a 15 minute walk to the central train station. Great places for breakfast, lunch or dinner nearby. Supermarket just around the corner. Nothing, perfect in every way! We were upgraded to a beautiful apartment due to an oversight on booking. We were delighted with our experience. Small steps to access the rooms, maybe it will be problem for older peoples or alot of luggages. Christian was super friendly and full of good advice. 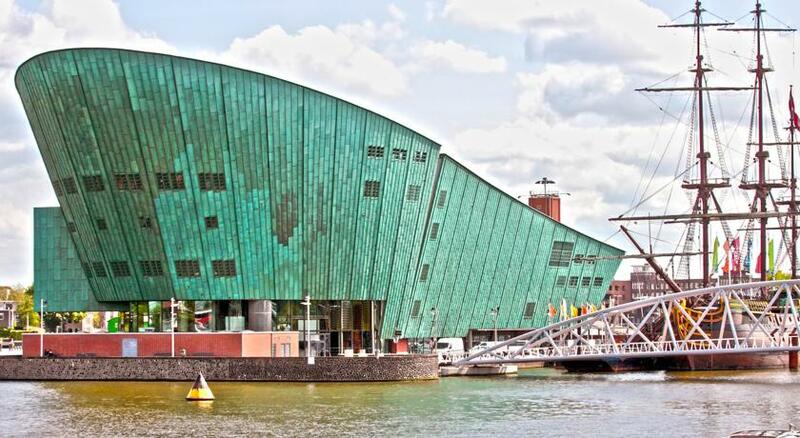 He even booked the van Gogh museum for us. 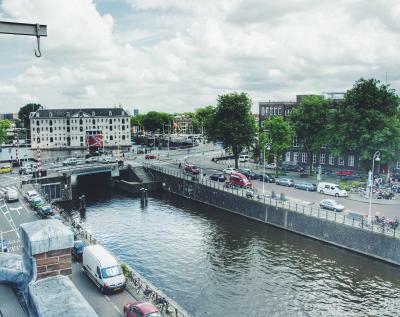 Lovely views of the Amsel river and excellent restaurants nearby. Fabulous. The room was lovely and the view and location was excellent. Christian was a wonderful host. Would recommend Canal House, in a very nice area with all points of interest easily accessible. The Owner Christian was very helpful and welcoming. Also, nice Cafe's opposite for Breakfast and great Pizza Can't go wrong here as away from the crowded areas. 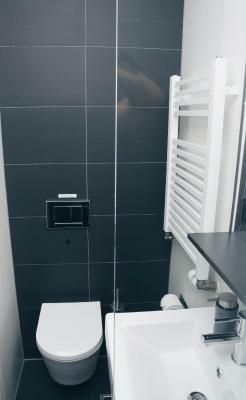 Great location, comfort and cleanliness. The landlord was very helpful and super friendly. The stairs were tight especially with my broken foot, but they are small everywhere in Amsterdam. Chris arranged for a taxi to take us to the airport who was there early, was very personable and efficient but apparently was NOT the person Chris had called. Odd. If you have trouble getting up very narrow steps, look for another location.